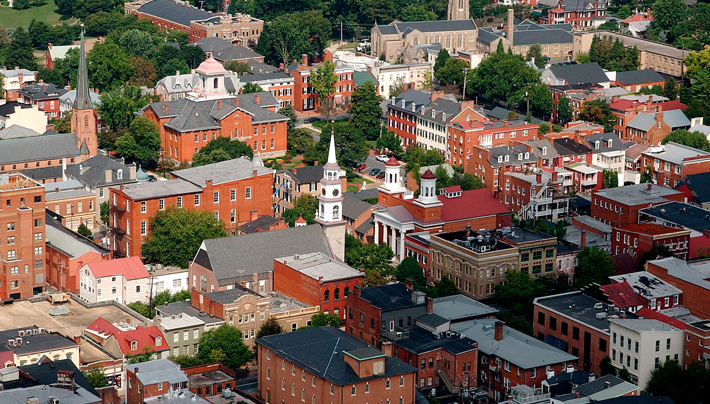 Downtown Frederick has benefited from smart growth tools and investments. What is Smart Growth Maryland? How Does Smart Growth Maryland Accomplish Its Work? 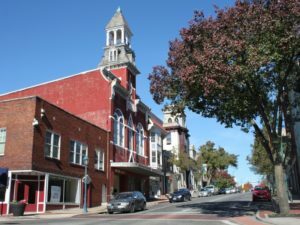 How are Smart Growth and Historic Preservation Connected? Historic preservation was the original smart growth movement. 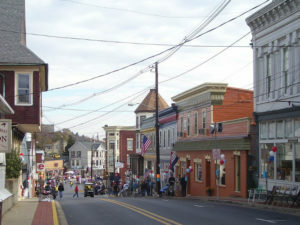 The launch of Smart Growth Maryland further solidified an already strong relationship between these two interest areas. 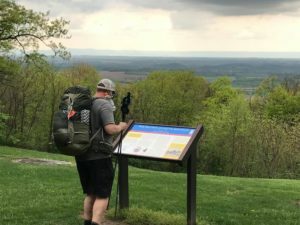 Smart Growth Maryland provides Preservation Maryland with the ability to advocate for an even greater set of policies and programs that make preservation work possible. 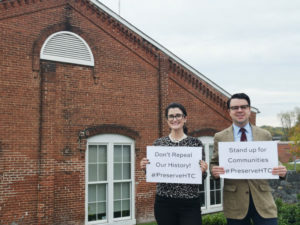 Alternatively, Preservation Maryland provides the smart growth community a unique partner to advance their common mission and to utilize historic places as a part of an overall smart growth message. Interest in the reuse of historic buildings in downtowns is unlikely if sprawl remains a viable option. Adaptive reuse of historic buildings becomes more economically feasible in communities where open space is protected and sprawl is curtailed. 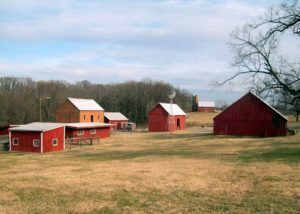 Rural agricultural landscapes are as much a part Maryland’s history as the barns and farmhouses which dot them. Saving open space is most effective in communities which prioritize the redevelopment of existing areas rather than encouraging sprawl. Saving historic buildings in communities without walkable sidewalks and bikeable streets and is more difficult than in communities with complete, pedestrian friendly streets. Redevelopment of historic neighborhoods is extremely difficult in the absence of reliable and effective transit options. Traffic choked roads and gridlock are barriers to the effective reuse of historic buildings and the revitalization of historic communities. How is Smart Growth Maryland Organized and Funded? Smart Growth Maryland is a campaign or “program’ of Preservation Maryland. Smart Growth Maryland is not an independent organization. The finances of Smart Growth Maryland, like all other programs of Preservation Maryland, are annually reported on Preservation Maryland’s IRS 990 form. Donations restricted to the Smart Growth Maryland Campaign are tax-deductible to the fullest extent of the law and are recognized by an acknowledgment letter from Preservation Maryland. Smart Growth Maryland is supported by many individual, corporate, organizational and foundation donors. Who is on the staff of Smart Growth Maryland? 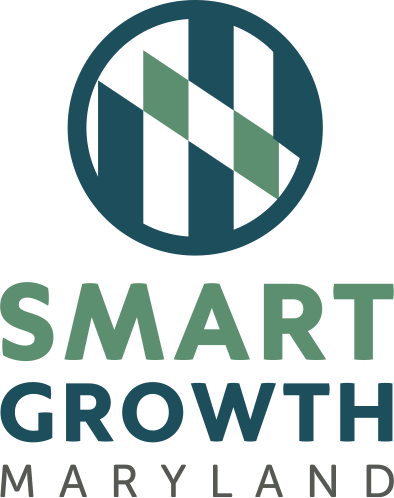 Currently, Smart Growth Maryland has one full-time staff member, with a plan for expansion in the near future. 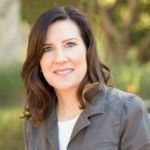 Kimberly Golden Brandt, the former Executive Director of 1000 Friends of Maryland, leads Smart Growth Maryland under the title of Director of Smart Growth Maryland. Smart Growth Maryland is administratively and programmatically supported by the staff of Preservation Maryland. Just as Preservation Maryland supports the rest of its programs like Heritage Fund grants and our Six-to-Fix program, the organization provides both leadership and support for Smart Growth Maryland. Preservation Maryland maintains an extremely low overhead rate and invests nearly 90 cents of every donor’s dollar directly into programs. At a public hearing held by the Maryland Department of the Environment (MDE) on February 27, Smart Growth Maryland and its partners in the Smarter Growth Alliance for Charles County spoke out against Georgetown University’s plans to clear-cut 240 acres of Southern Maryland’s largest forest for an industrial-scale solar facility. 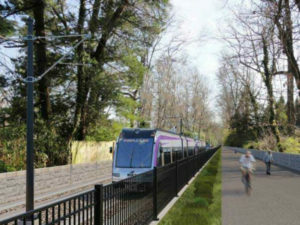 Smart Growth Maryland and its partners in the Smarter Growth Alliance for Charles County have long supported plans for Southern Maryland Rapid Transit (SMRT) – high-capacity, fixed-route transit from the Branch Avenue Metrorail Station in Prince George’s County to White Plains in Charles County. 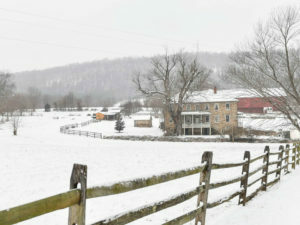 As a part of Smart Growth Maryland’s ongoing efforts to support community revitalization across the state, Kimberly Golden Brandt, the Director of the program was recently appointed to serve on the City of Brunswick’s Preservation and Revitalization Committee, which met for the first time on February 5, 2019. 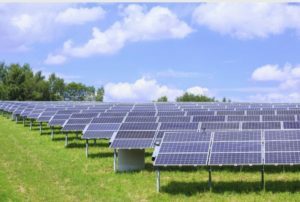 Smart Growth Maryland and its partners in the Smarter Growth Alliance for Charles County recently announced their opposition to Georgetown University’s plans to clear-cut 240 acres of Southern Maryland’s largest forest for an industrial-scale solar facility. 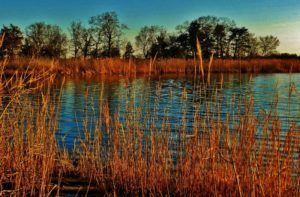 On Thursday, January 24, 2019, Preservation Maryland and Smart Growth Maryland hosted a free webinar on the top priorities for the preservation, conservation, and development communities during this Session of the Maryland General Assembly. That webinar is now available as a free on-demand video for all advocates.